Our highly experienced team can complete your engineering work on time and to a high standard. From one-off components and prototype work to large production runs, no project is too big or too small. Just wanting a prototype? No problem. 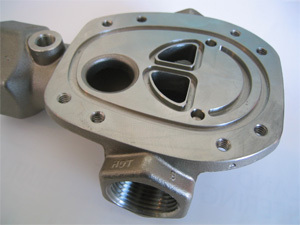 We can advise on design for manufacture, cost reduction, simplification and production techniques. Our tool room machinists will produce a one-off for you quickly and efficiently. Feedback at all stages of the project is available by email, phone or fax. Our CNC machining capabilities and skilled staff will produce the goods on time, to your specified quality and at a competitive price! We’re small enough to CARE! We know the problems you face when trying to get a good price on a small run of machining and we will do our best to meet your needs.